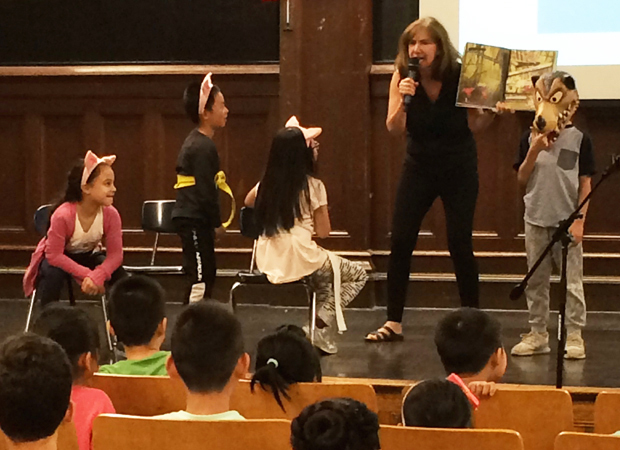 Meet the Writers grew out of a similar program at PS 321 in Brooklyn and a strong desire to share the experience with students at underserved schools. Our goal for 2018-2019, is to reach 6,500 students at 20 schools across all five boroughs. Meet the Writers is a registered New York City Department of Education vendor.